The Applegate Group Inc. represents a select group of talented actors from the Caribbean Islands. Jane Applegate met them on the set of "Caribbean Girl NYC" and was so impressed with their performances, she decided to serve as their manager. Jacinth Headlam is an award-winning actor who plays Dana, the alpha attorney in the pilot episode of "Caribbean Girl NYC." She has won several best actress awards at film festivals for her work in independent films. She recently won an award for Best Leading Actress at the Philadelphia Independent Film Awards 2017. Also she received the People's Choice Award at the 2016 NAFCA African Oscar, for her leading role in Muda. Jacinth is writing an original screenplay about a father and daughter who finally reconcile after years of conflict. She intends to play the leading role in the film. For her complete list of credits and additional photographs, please visit: www.iamjacinth.com. 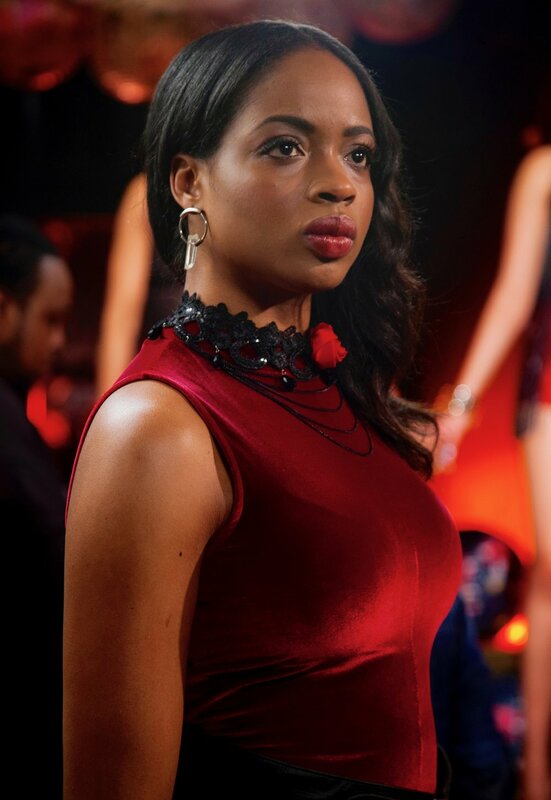 Lydia Darly is an actor and screenwriter who plays Isabelle's mother in the pilot episode of "Caribbean Girl NYC." Lydia Darly is an Award Winner Filmmaker and Actress, born and raised in Paris, originally from Guadeloupe. Her acting career started in Italy. Lydia's love for American Cinema and desire to develop and perfect her craft took her to New York City where she studied acting at the Lee Strasberg Theatre and Film Institute. After the successful Festival run of her film The Way You Love, Lydia is now working on her next screenplays. Lydia is a frequent guest speaker and programmer at film festivals in support of emerging indie filmmakers and a big advocate for women in film. She recently received th Queens World Film Festival Community Award for her work with the festival. For more information visit: www.lydiadarly.com.